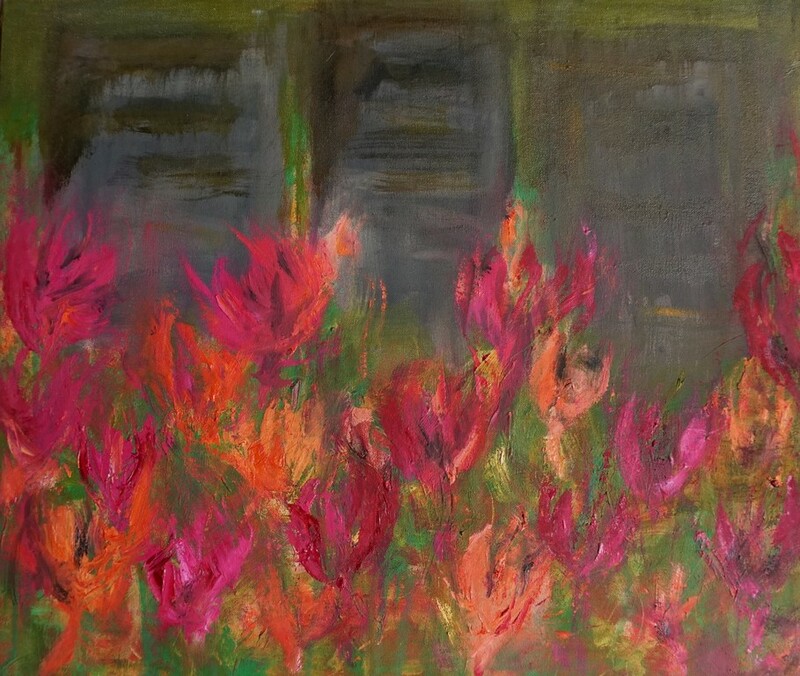 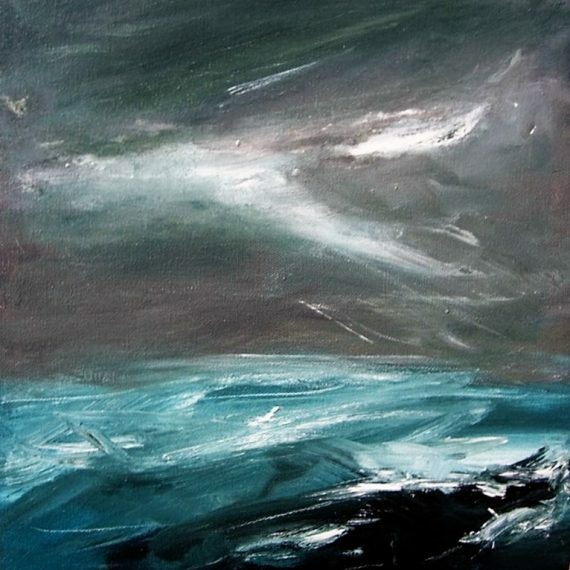 Born in The Netherlands, Odile Hendriks has lived in Ireland since the 80’s. 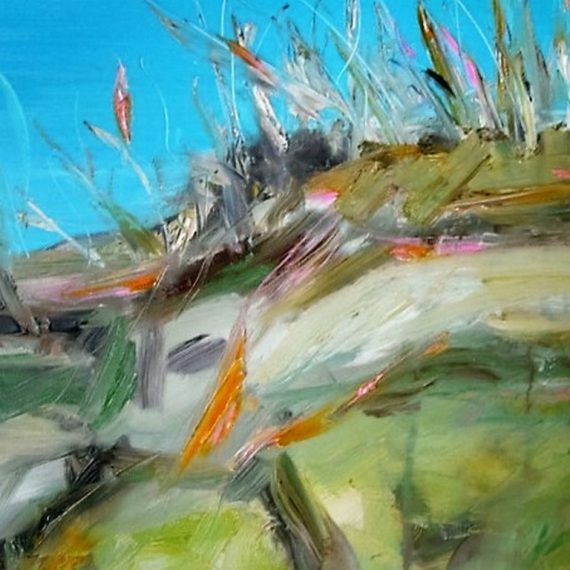 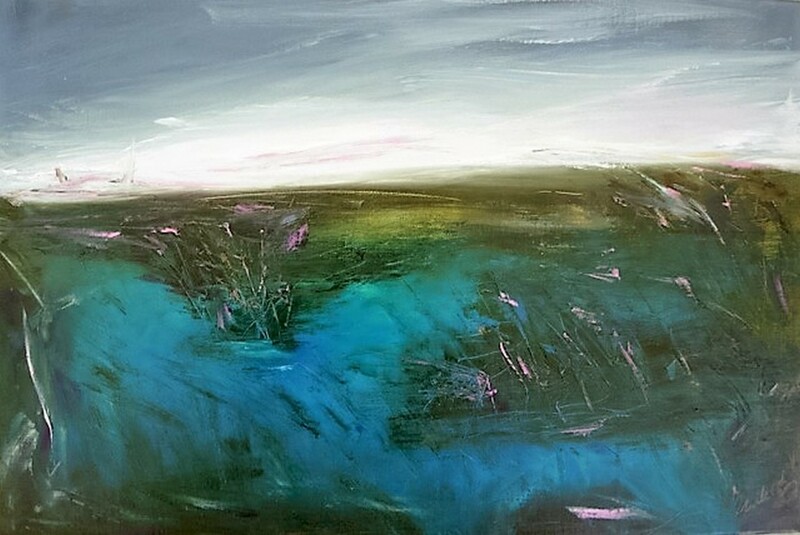 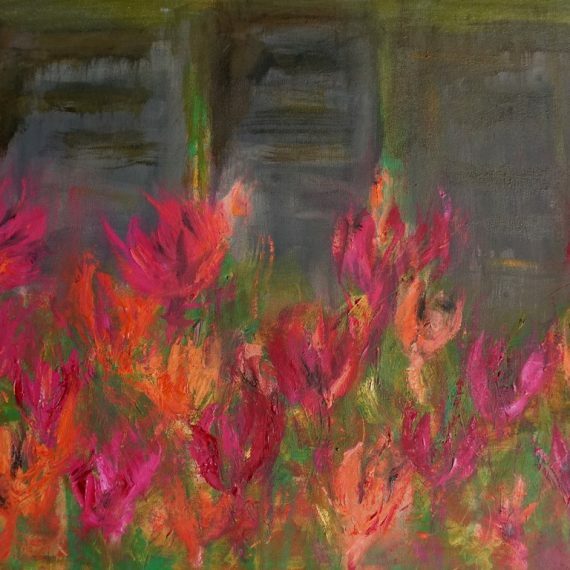 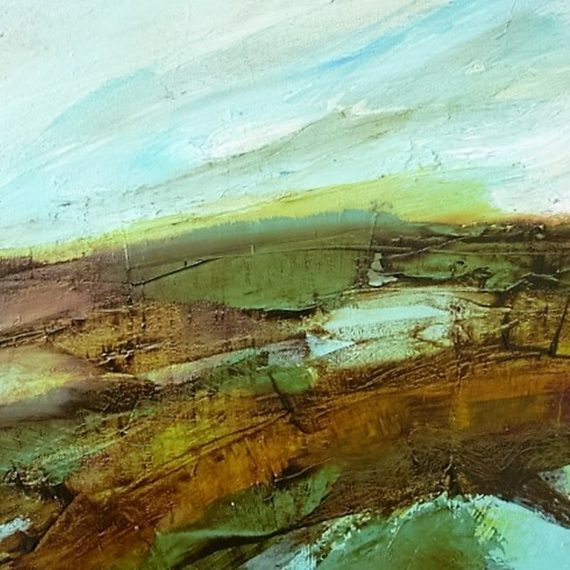 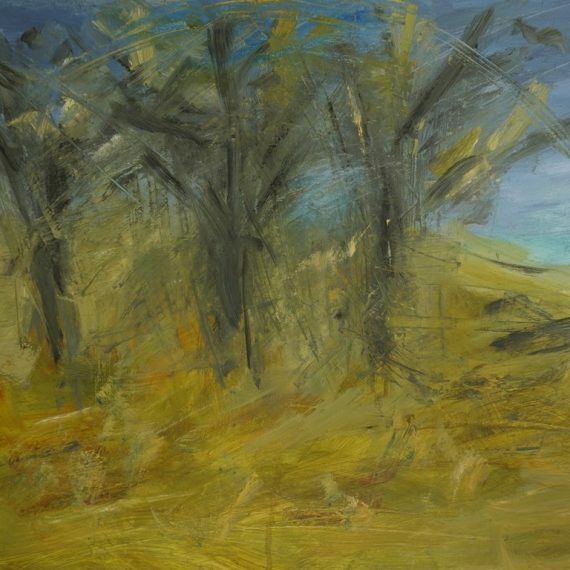 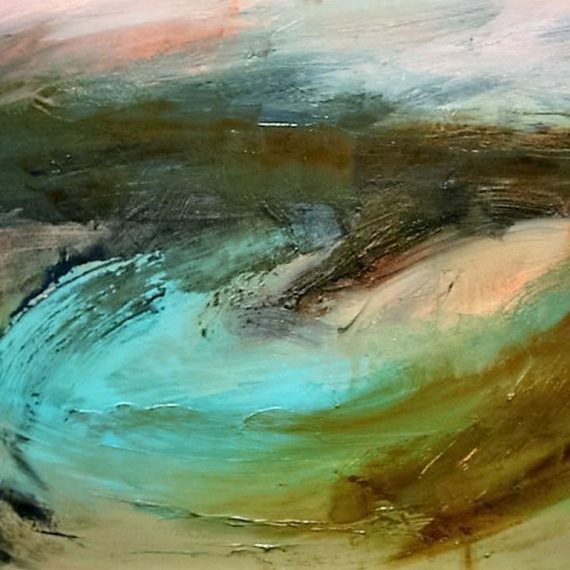 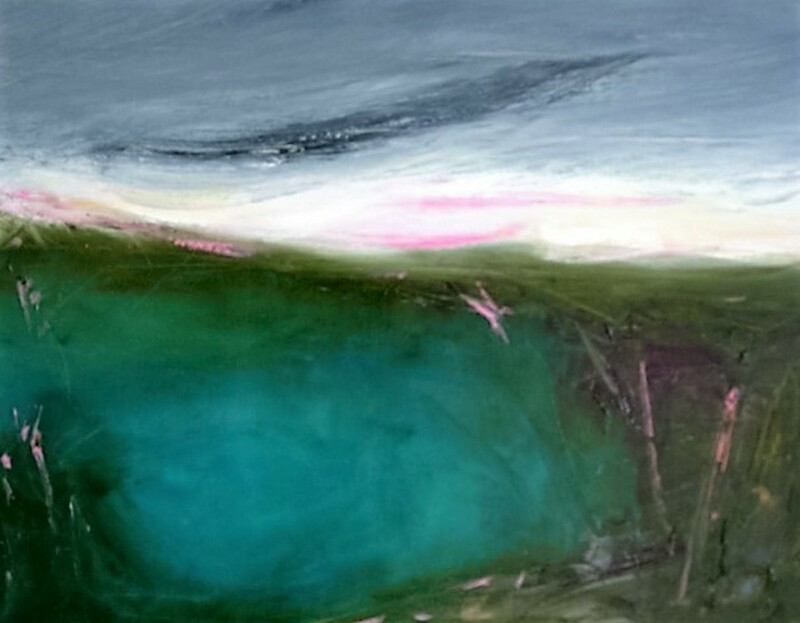 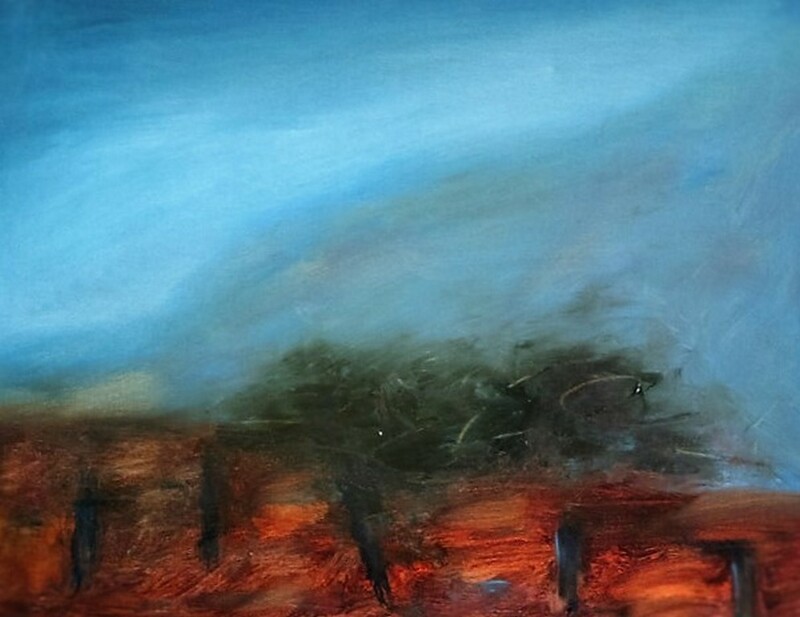 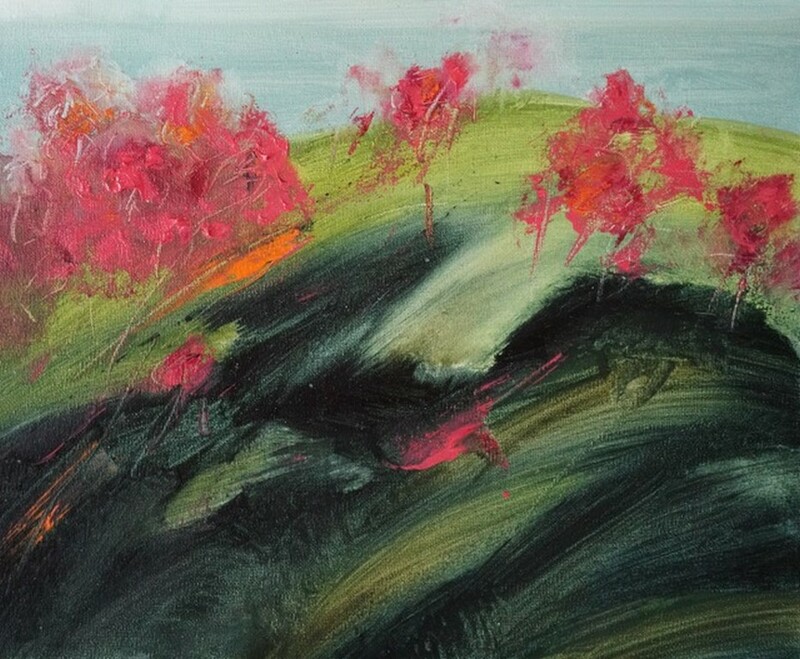 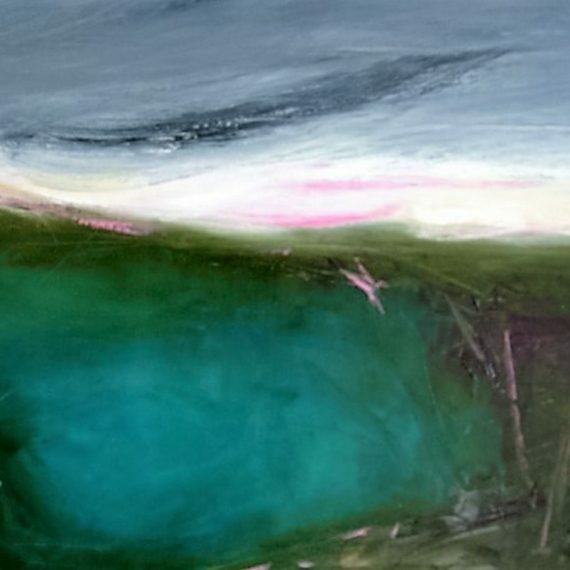 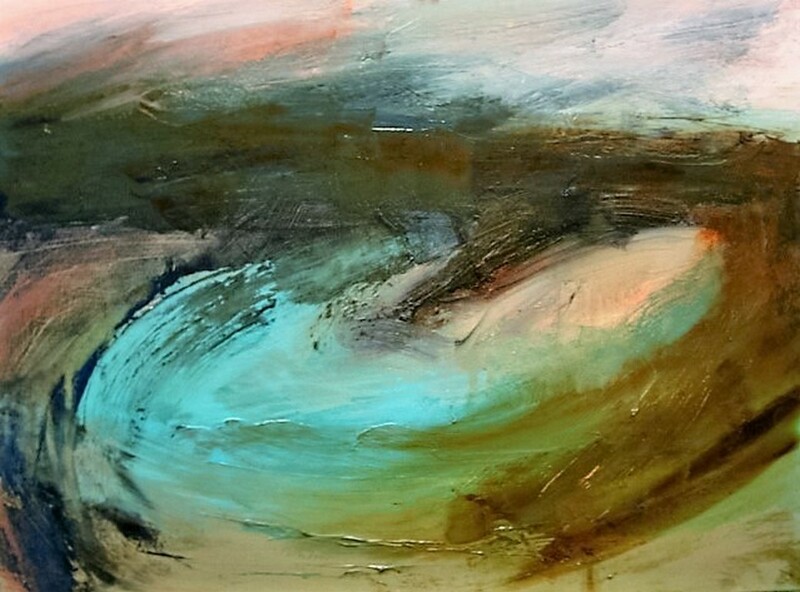 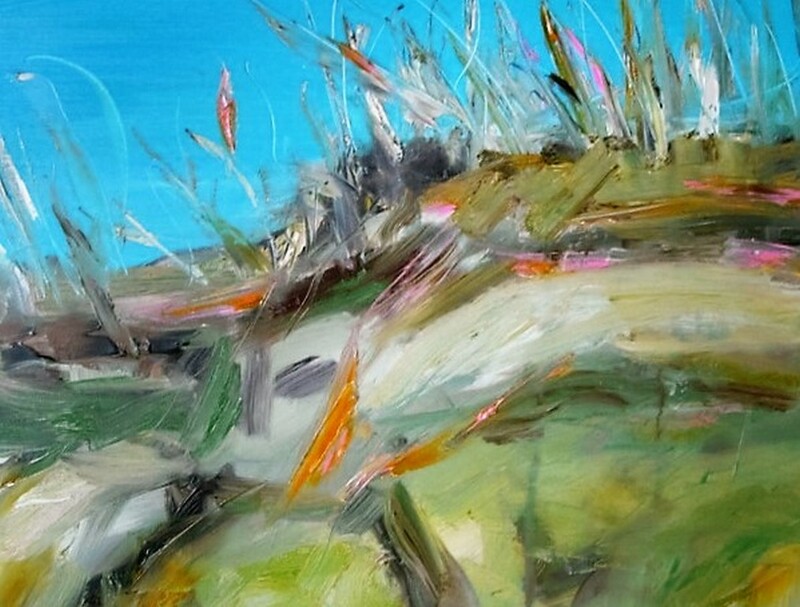 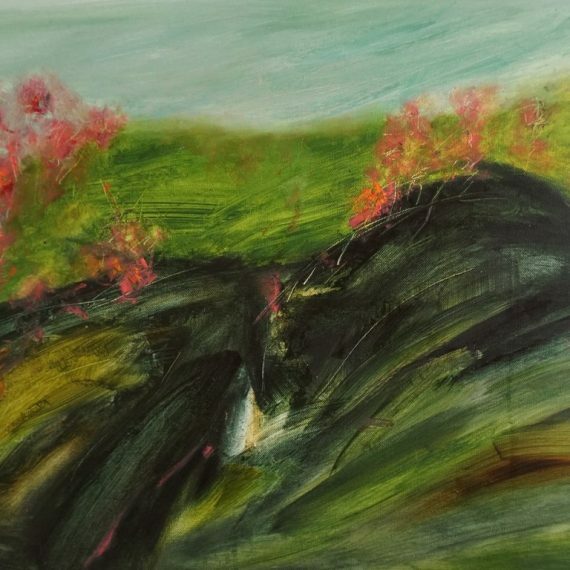 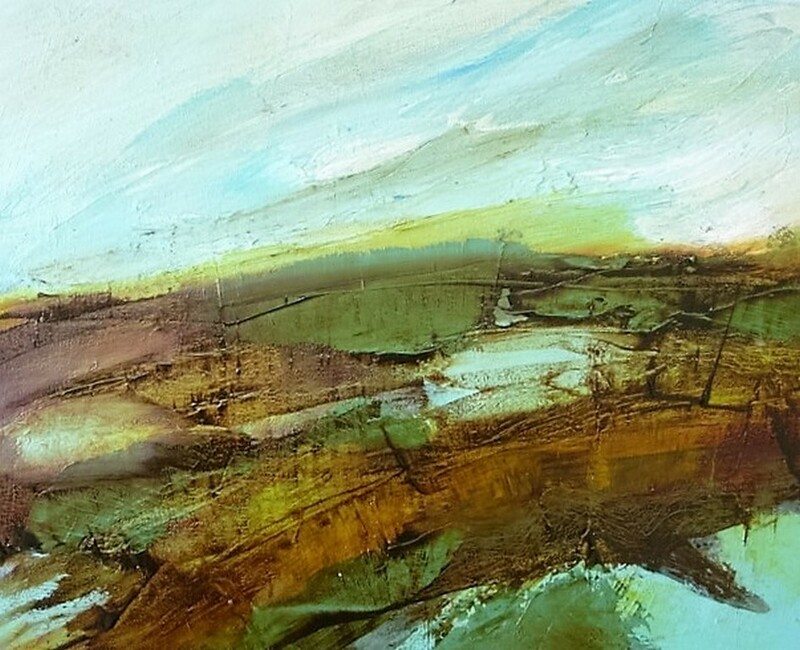 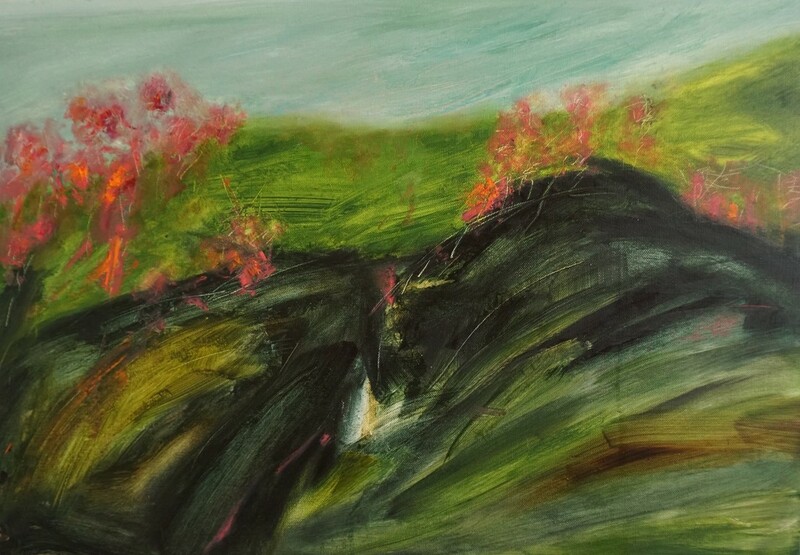 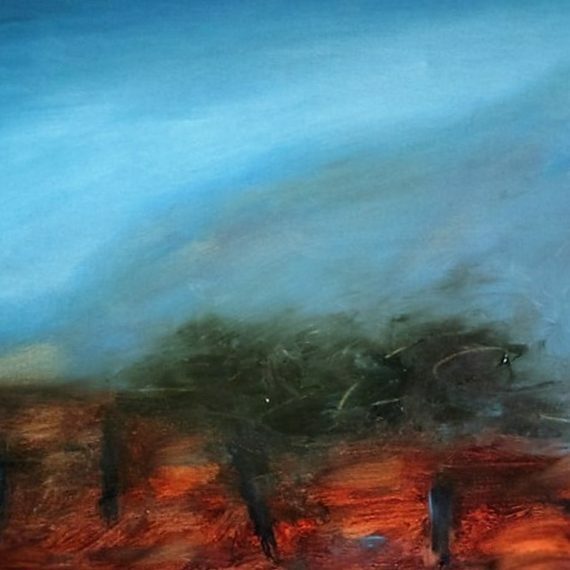 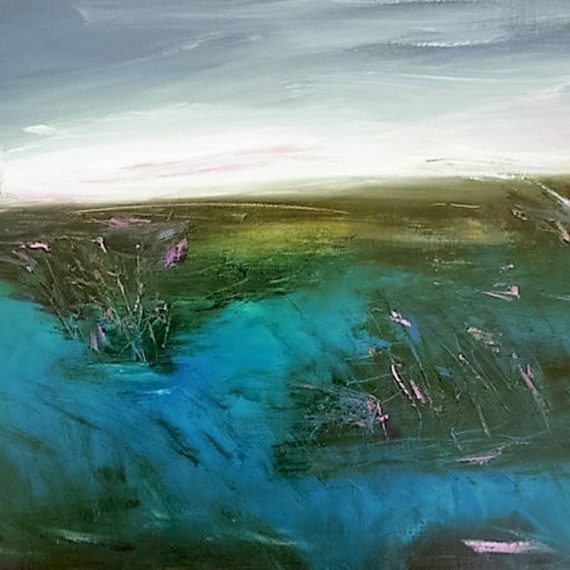 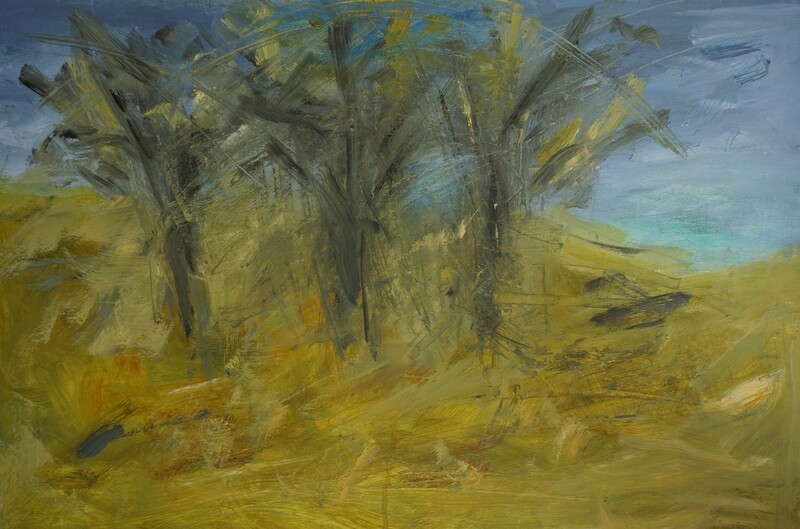 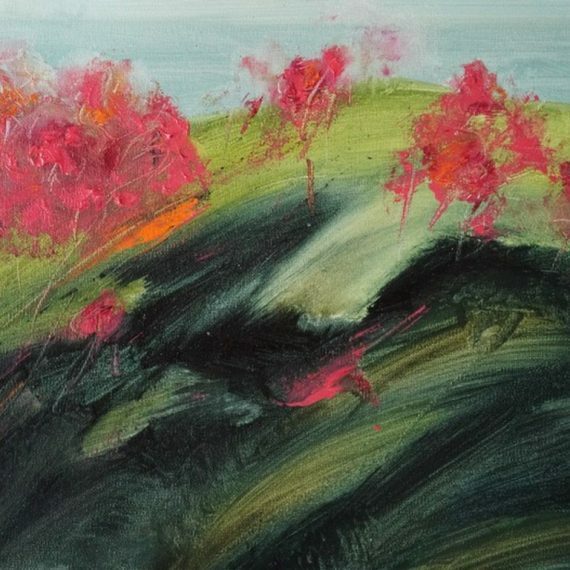 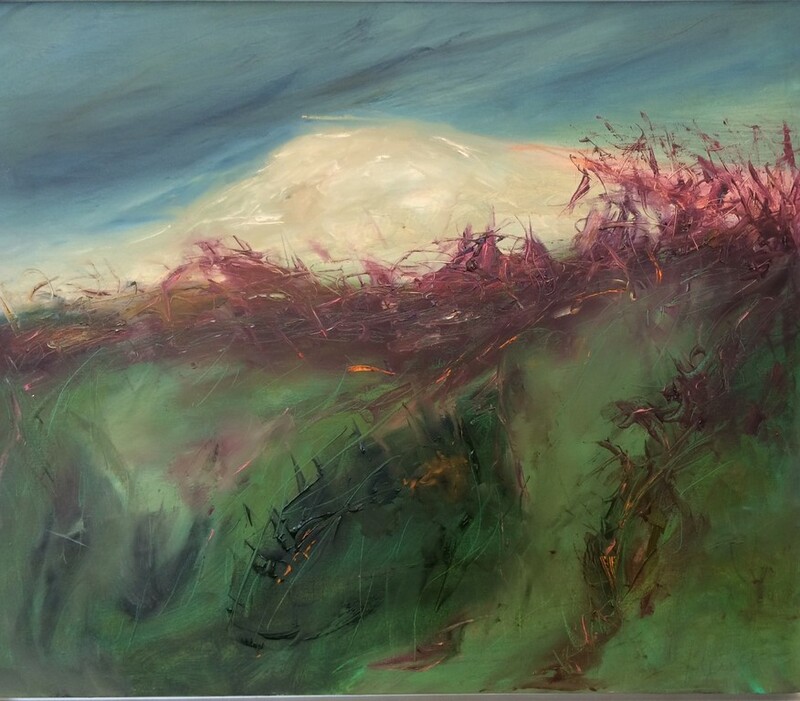 A painter of the wild, untamed landscape she works between her studios in Dublin and Mayo. 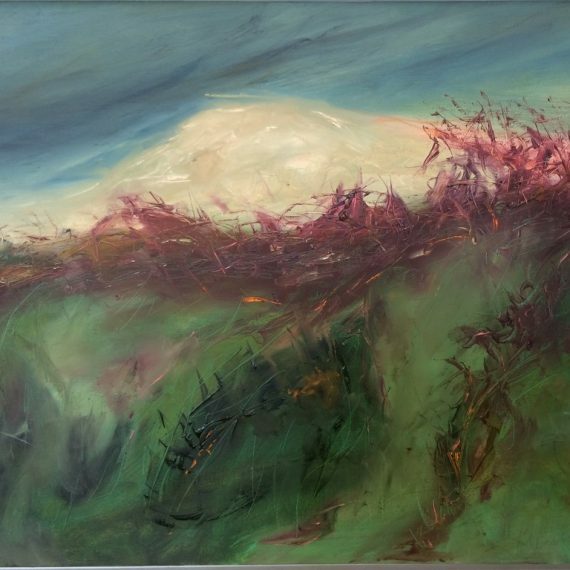 In Ireland Hendriks has exhibited at the Royal Ulster Academy, Irish Museum of Modern Art and The Hallward, Dublin.